Total quality is the main policy of ORS. Quality of precision ORS bearings is confirmed by various quality awards granted by automotive and home appliance industries to ORS. From the relatively low-volume starting, up to today’s high-volume production, ORS quality policy has been only towards customer satisfaction. ORS is one of the first bearing companies in the world approved by ISO quality system, a holder of ISO 9002 certificate since April 1993. 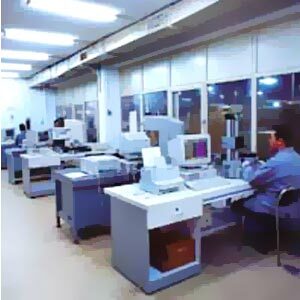 To ensure the quality systems applied, ORS has setup the high technology metrology, chemical and metallurgy laboratories, where incoming materials, raw and semifinished products are 100% controlled. ORS supports education, through joint projects with Universities, and Technical Schools. 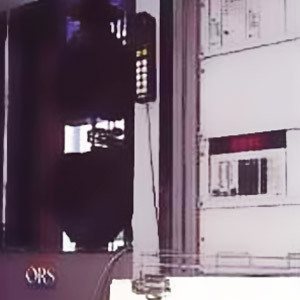 ORS accepts its role in protecting the environment. 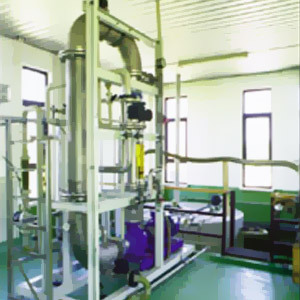 Disposals through refining, ultra filtration, and biological application produces water used in agriculture. Chimney outlets are filtered and tested. ORS plant and offices are placed among some 5000 fruit trees, and other vegetation. Our most treasured award is the visit of the migratory birds, every spring.